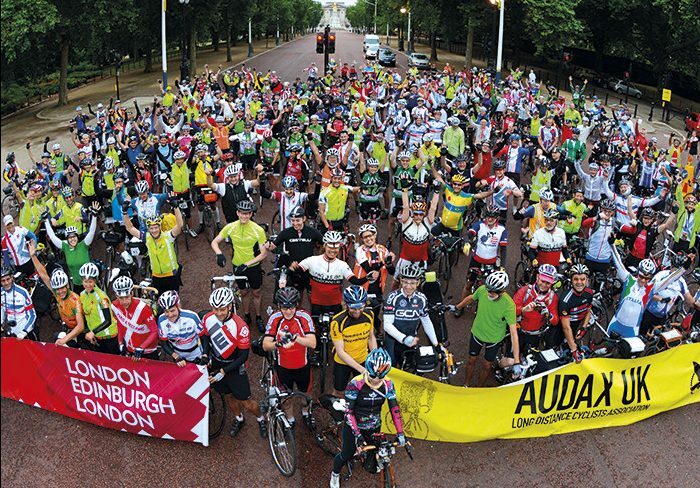 London Edinburgh London is Audax UK’s biggest and most prestigious cycling event and takes place every four years. The last event was held in the summer of 2017 and saw 1,500 riders from over 57 countries across the world cycle approximately 1,400 kilometres from London to Edinburgh and back again in under five days. 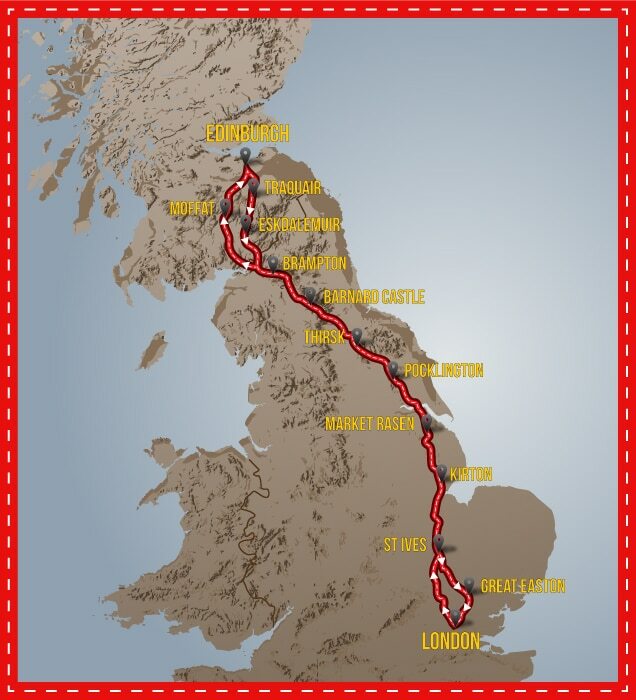 Riding through some of the most beautiful scenery in Britain, those amazing cyclists relied on self-sufficiency, camaraderie and the hospitality of hundreds of people to complete the epic challenge. Although the route changes with each edition, it takes riders on mostly quiet roads and lanes – ranging from the flatter terrain in Cambridgeshire and Lincolnshire to the hillier terrain further north, first in the Pennines and then in Scotland’s Southern Uplands. If you are interested in finding out about other cycling events in and around your area, we recommend visiting the British Cycling Event page here. Legwork.guide is a health & fitness website dedicated to help health enthusiasts and cyclists of all abilities – from complete newbies to intermediate riders and from seasoned cyclists to semi-pros – discover all you need to know about cycling, including road and hybrid bikes, cycling accessories, cycling helmets, gear, events, tips, guides, useful curated content and more. 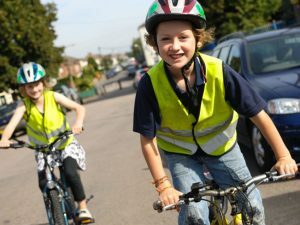 If you’re just starting out, also check out our articles on benefits of cycling and some cycling safety tips. Image disclaimer: All images on this page are for illustrative purposes only and are the property of the respected owner – londonedinburghlondon.com.